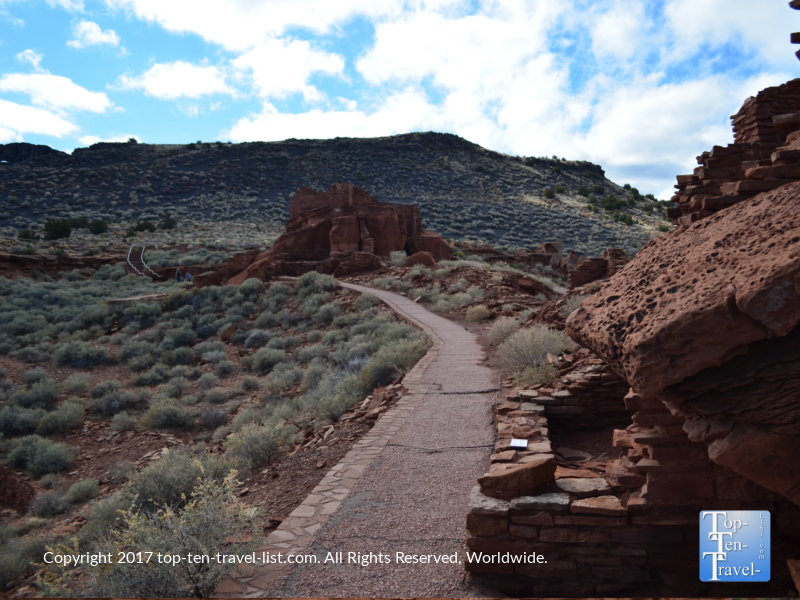 Attraction of the Week: Wupatki National Monument - Top Ten Travel Blog | Our experiences traveling throughout the US. Navajo Nation, which comprises the Northeastern portion of Arizona, Southeastern Utah, and Northwestern New Mexico, is the largest Native American reservation in the country. 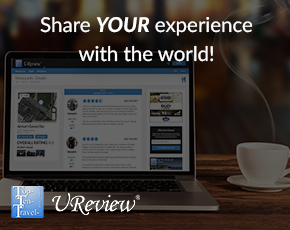 As the area covers a massive 27,000 square mile land area within these states, it is not surprising that there are a number of interesting cultural attractions to explore. Popular attractions in the area include Monument Valley (the beautiful Four Corners region consisting of towering sandstone formations which provided a backdrop for numerous Western movies) and Four Corners – the only place in the country where you can stand in 4 states at the same time. 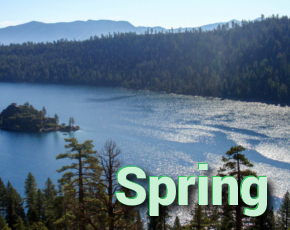 Most of the land in this area is completely remote, so if you are looking for a relaxing low traffic desert drive, this is a beautiful area to take a cruise. 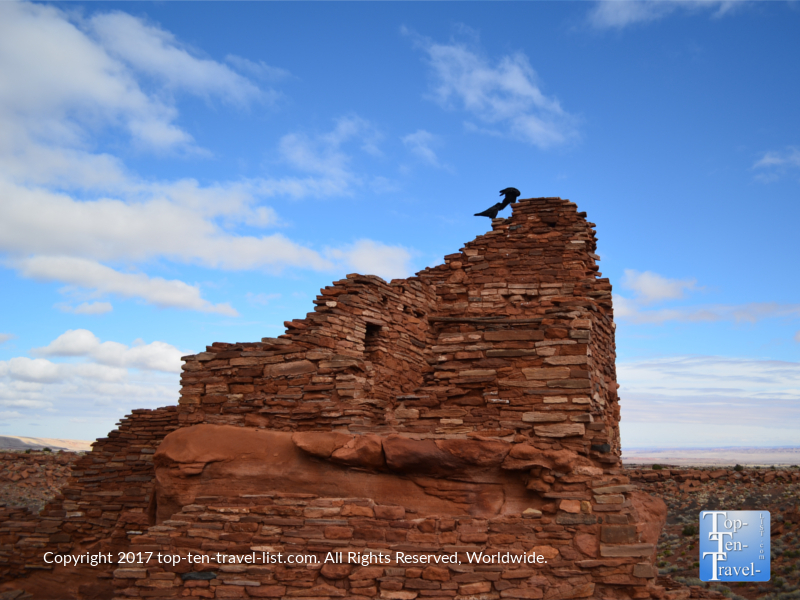 Wupatki National Monument is one of the most interesting (and beautiful) places to visit in the region, and a must for any history buffs visiting Flagstaff as it is just a half hour drive away. At Wupatki, you will have the opportunity to explore a variety of pueblos and learn more about how these ancient tribes lived and entertained themselves more than 900 years ago. It’s crazy to think about the effort these people went through to farm and collect water in an arid area with so little rainfall. 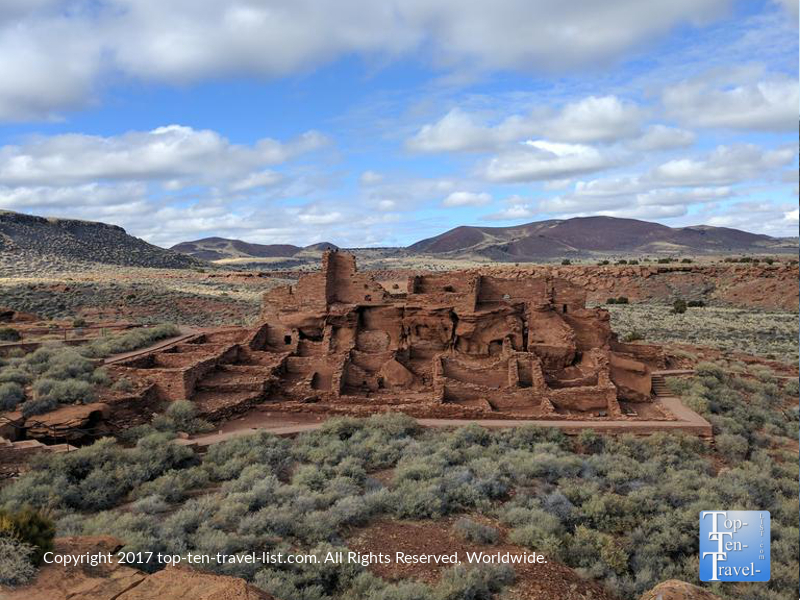 You will be able to explore a number of ruins during your visit, the most prominent being the 100 room, 4 story Wupatki pueblo, which was built about 900 years ago. 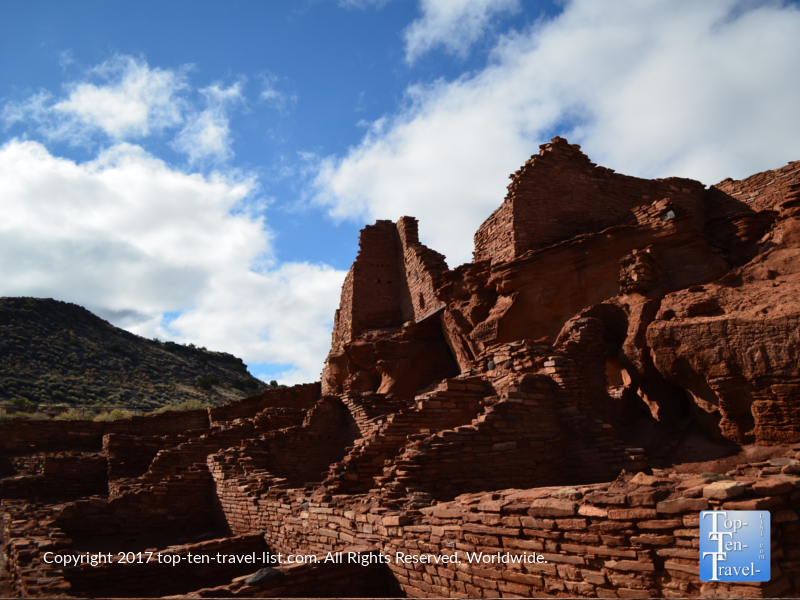 The walls of this pueblo were built from local sandstone, which gives the pueblo an amazing red color which contrasts beautifully with the bright blue skies. As the sandstone was combined with mortar, the walls are pretty solid strong, hence being the reason that most still stand today. 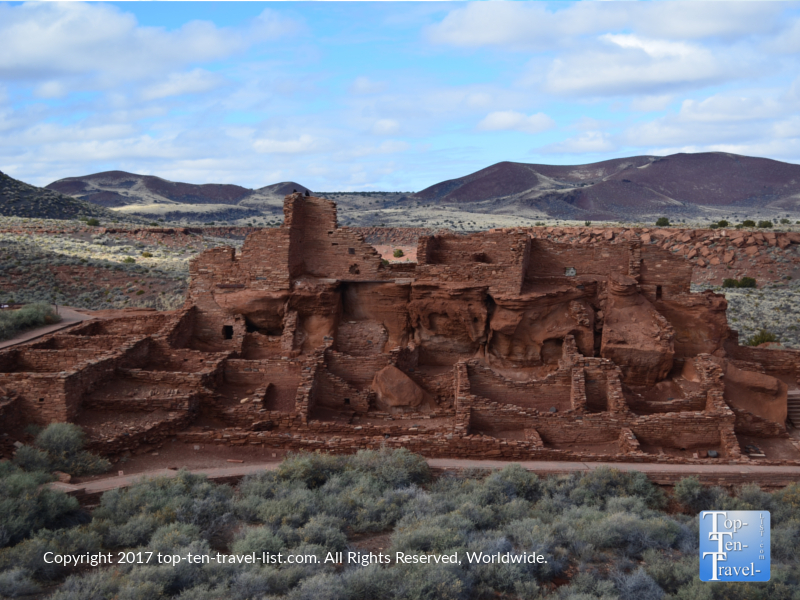 It is estimated that about 85-100 people lived here in 1182 as it was the biggest building within 50 miles (Wupatki means “Tall House” in Hopi). A quick 1/2 mile trail around the ruins will give you an opportunity to explore. Be sure to pick up the guide booklet in the visitor’s center – it is very helpful and educational. Most visitors walk right by without noticing the blowhole, a rare geologic feature, of which only a handful are found throughout the country. 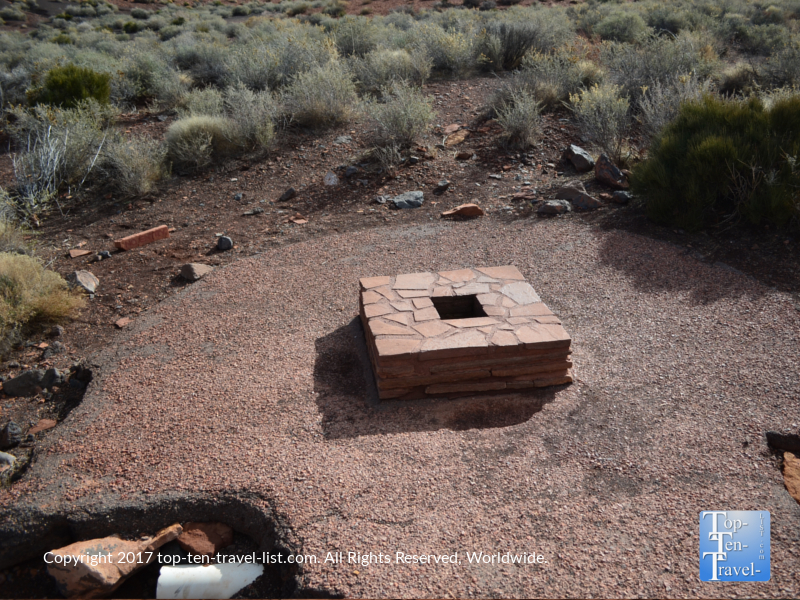 Wupatki’s blowhole is a strange sight found in the middle of nowhere in the Northern Arizona desert, so do not miss out on this rare opportunity! The blowhole is a unique feature in which air blows in and out of the ground. This small hole in the ground is like a natural vacuum in which air is either sucked in or blown out. When outside air is warmer, air blows out of the blowhole, and when it is cooler it is sucked in. The blowhole is also affected by pressure changes. In the case of a low pressure system, air is blown out, while during a high pressure system, the opposite occurs. Hopi cultures believes that these blowholes have spiritual significance and are tied to the wind god, Yaponcha. Other theories for these mysterious geological features have suggested that they were used as weather predictors (low atmospheric pressure=high chance of rain) or as heaters/air conditioners (air coming from the blowholes is cool in the summer and warmer in the winter).